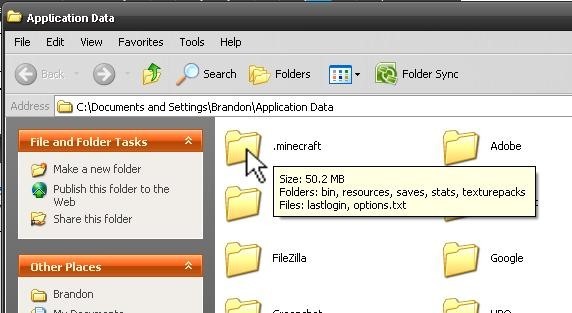 Hello everyone, I am Brandon Hopkins from TechHut and I am going to be showing you how to install Minecraft Texture Packs on Windows, Linux, and Mac. I will also link you to one of the best Texture Pack I have used and a website where you can download 100+ different texture packs. I am not responsible for anything that happens to your Minecraft file. Follow the instructions that come with the texture pack if there is any. Find a texture pack you want to install. For XP users, go to your start menu, then run. For Vista / 7, go to start and type it in the search box. 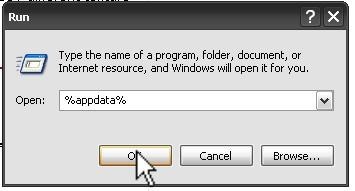 Type "%appdata%" (without the quotations) and hit enter. This will load up your Application Data. Going back to the .zip file you downloaded (the texture pack) drag this into the folder. And you're done! It's that simple. 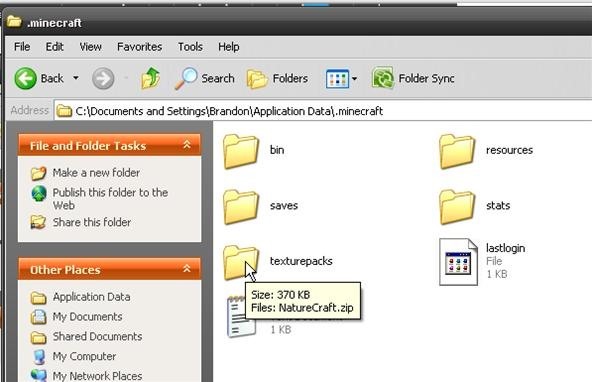 As with any OS, load Minecraft, then go to "Mods and Texture Packs". Then select the texture pack you just installed. Find a texture pack you want to install. There's loads on MinecraftForum.net. Go to User > Library > Application Support > Minecraft > Texture Packs. 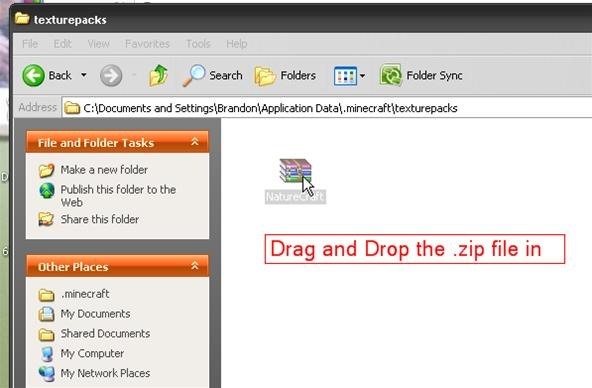 Drag the downloaded .zip file (the texture pack) into the texture packs folder. You're done! As with any OS, load Minecraft, go to "Mods and Texture Packs" and then select the texture pack you just installed. Open up the texture pack directory. Update Minecraft with the following command: "jar uf ../minecraft.jar *"
You're done! As with any OS, load Minecraft, and go to 'Mods and Texture Packs'. Then select the texture pack you just installed. That all you need to do.